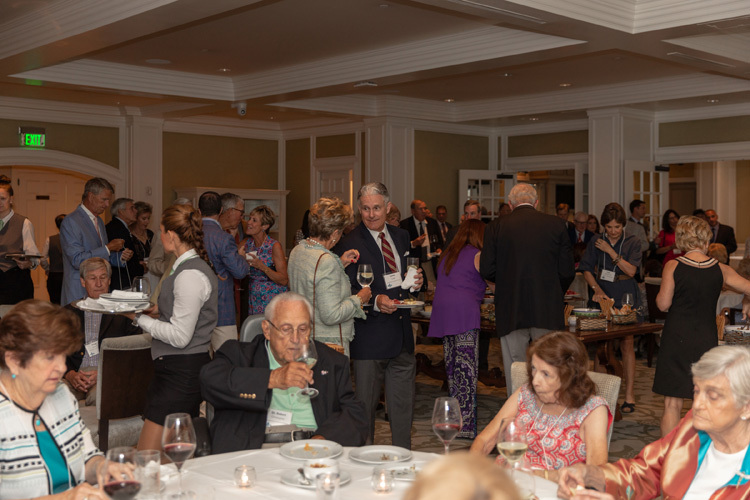 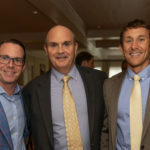 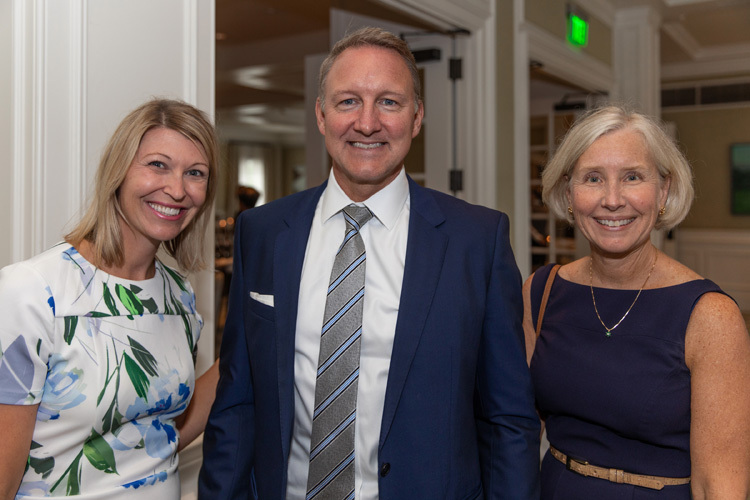 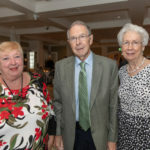 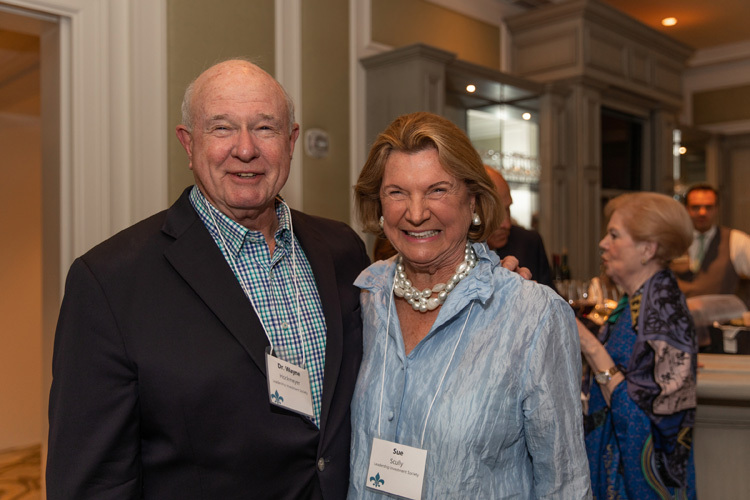 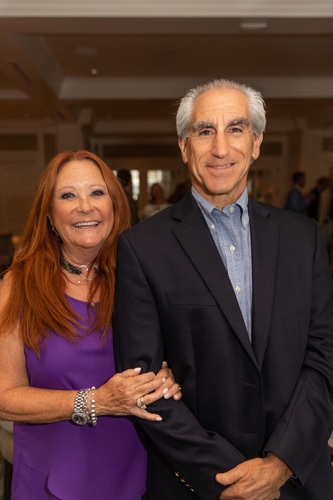 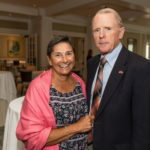 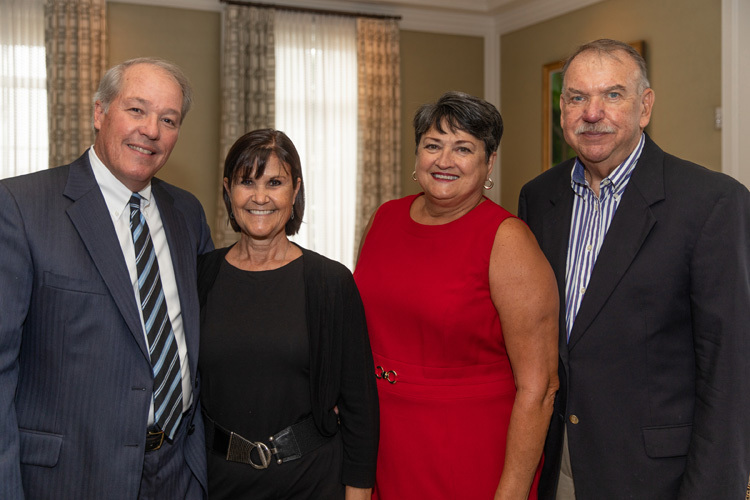 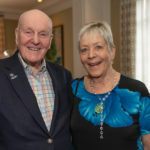 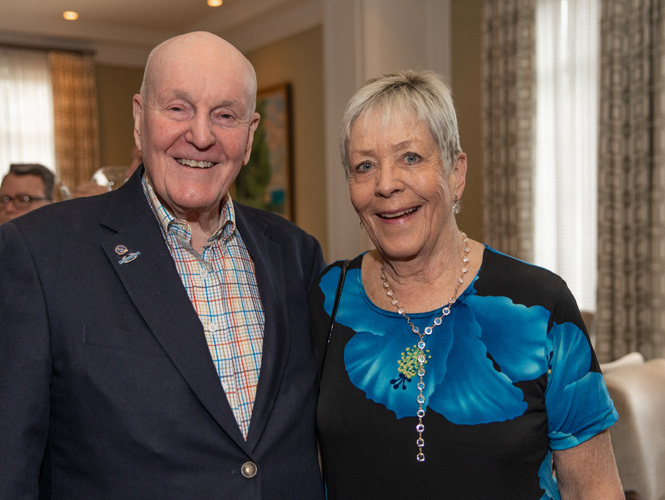 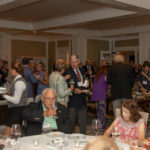 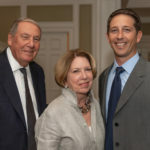 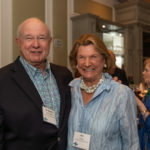 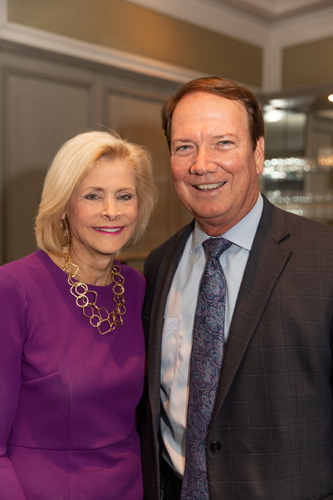 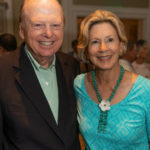 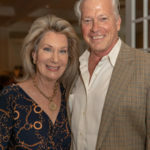 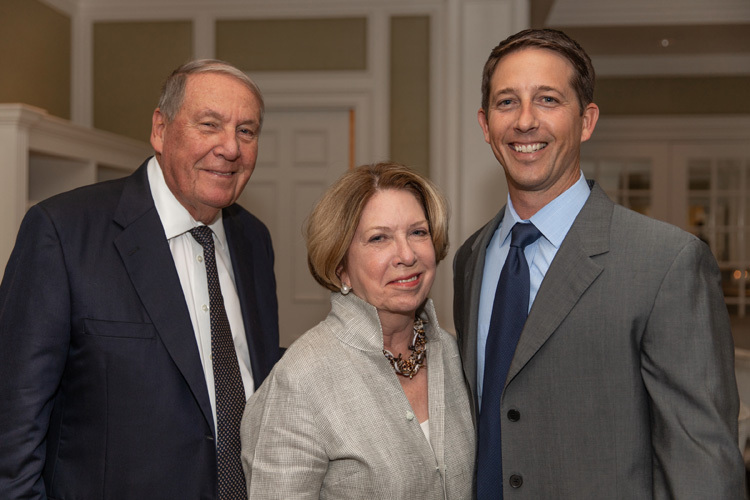 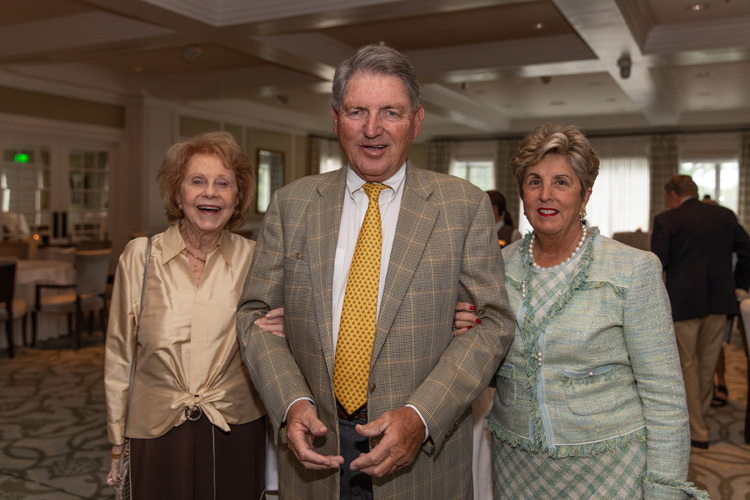 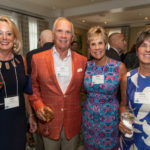 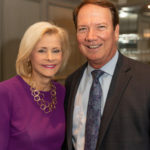 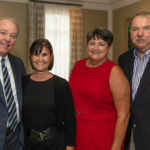 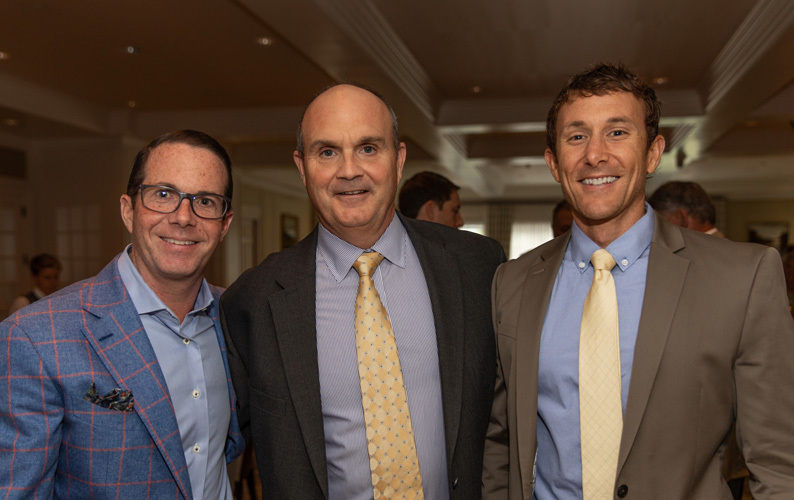 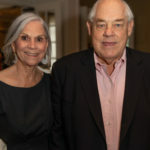 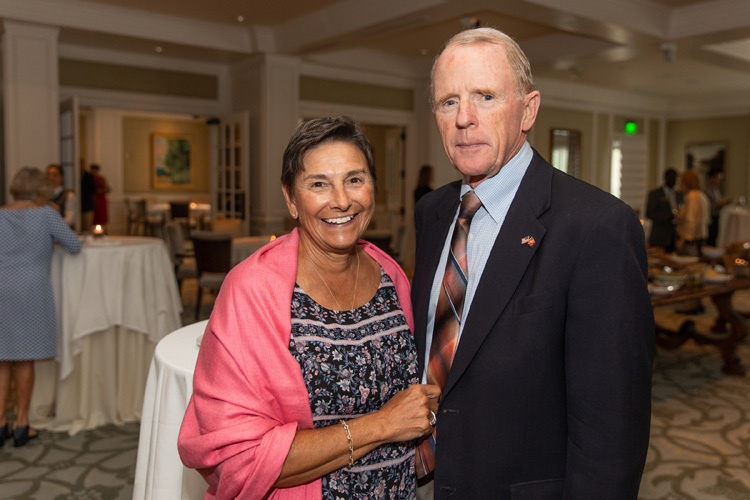 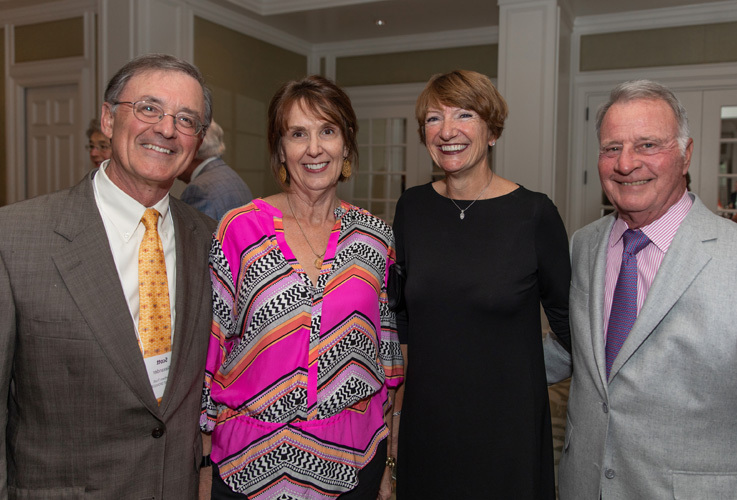 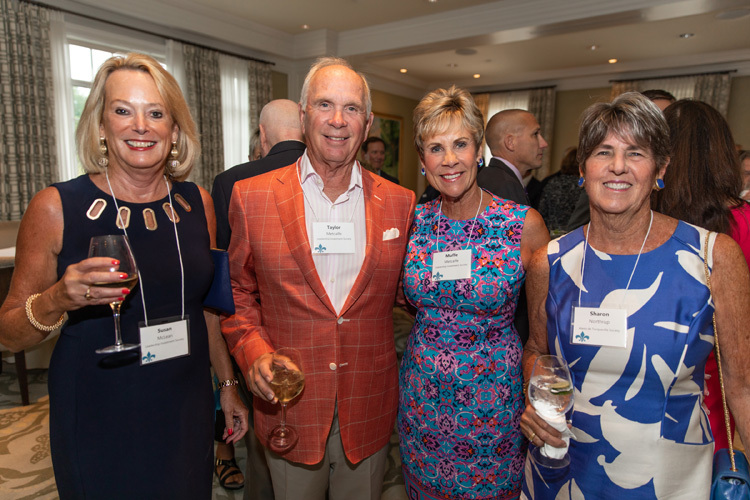 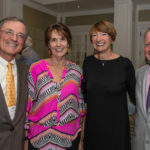 The United Way of Indian River County honored more than 150 of its highest-level donors last Thursday evening at the sixth annual Alexis de Tocqueville Society reception at the John’s Island Golf Club. 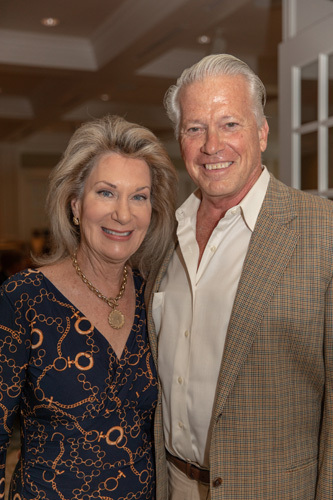 Present were members of the de Tocqueville Society, a philanthropic group who generously donate a minimum of $10,000 annually. 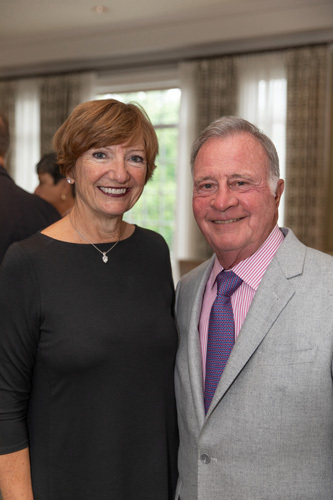 This year, their $1.8 million contribution amounted to 60 percent of the $3 million campaign goal. 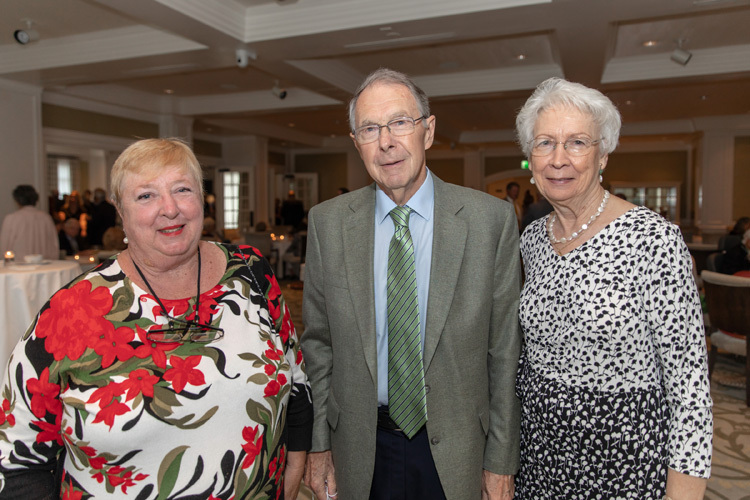 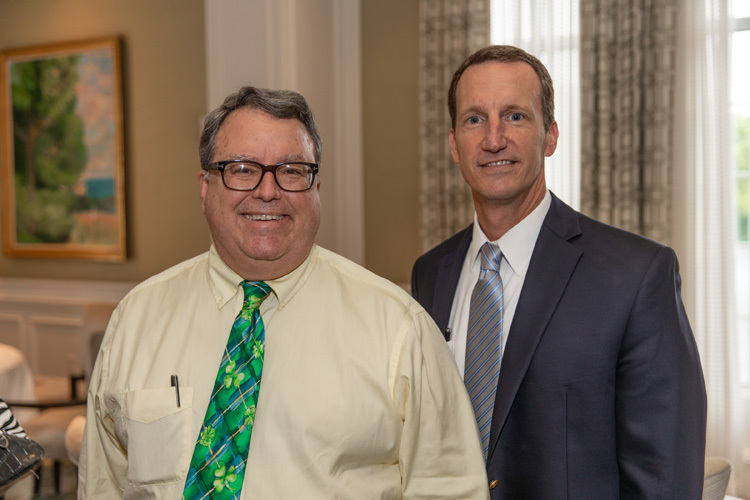 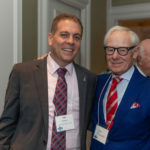 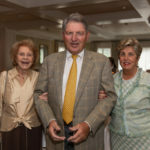 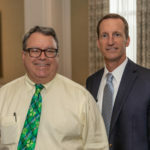 In honor of the Vero Beach Centennial Celebration the guest speaker, attorney John Moore, took guests on a humorous if not always factual trip down memory lane – from the founding and naming of Vero Beach to the present day. 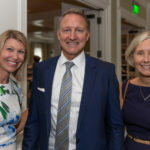 On a more serious note, he highlighted the four phases of the community’s philanthropic evolution. 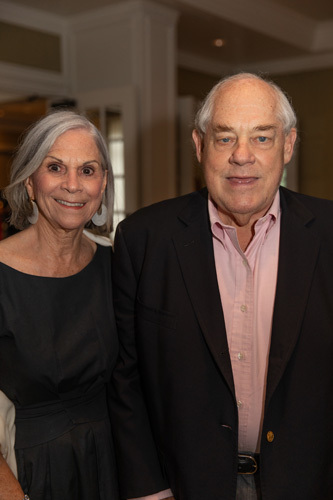 Moore noted that the community became “self-aware” in 1961, about the time local philanthropists founded the UWIRC to take care of residents in need, raising $41,000 in its first campaign. 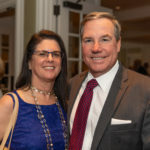 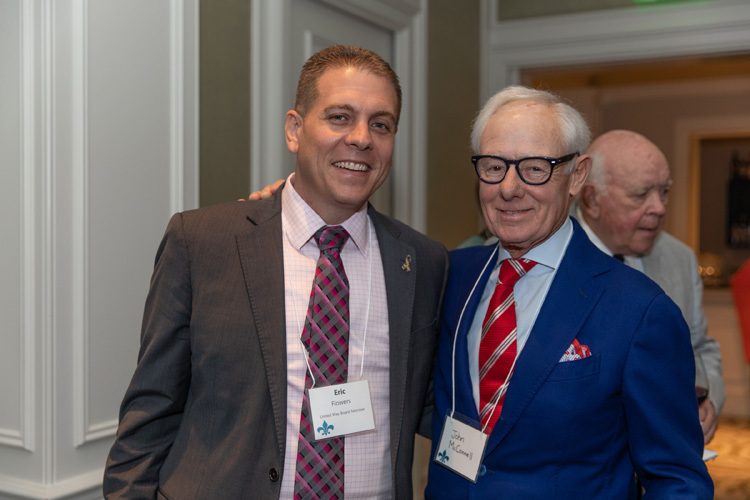 “As the problems in our community grew more complex, the United Way became a convener, looking around and ahead to see current and future needs to call the charitable community together,” said Moore. 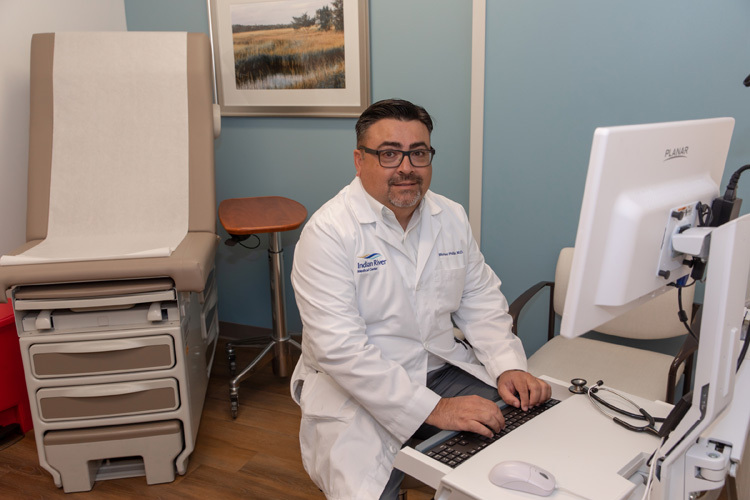 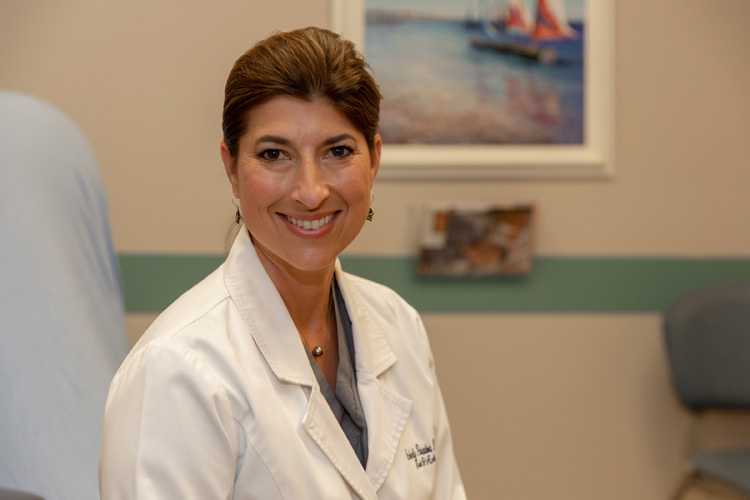 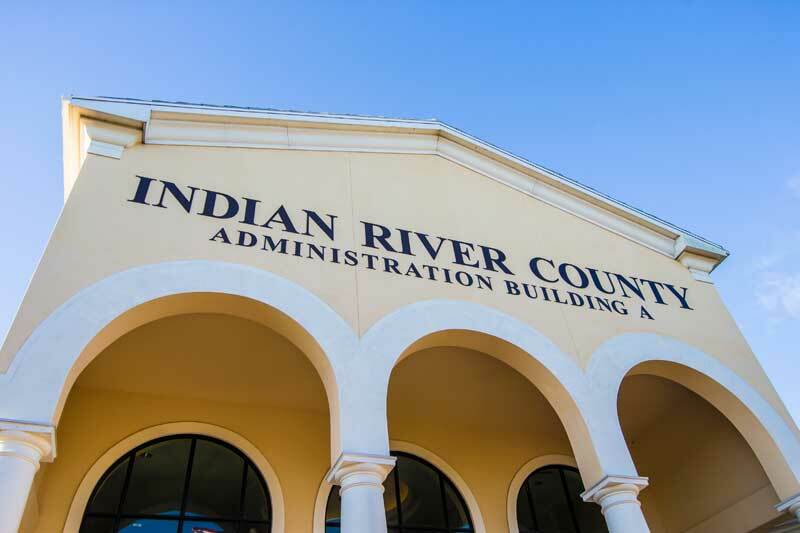 According to a demographic study, Indian River County is home to some of the wealthiest and at the same time most impoverished people in the country; second only to Manhattan in that regard. 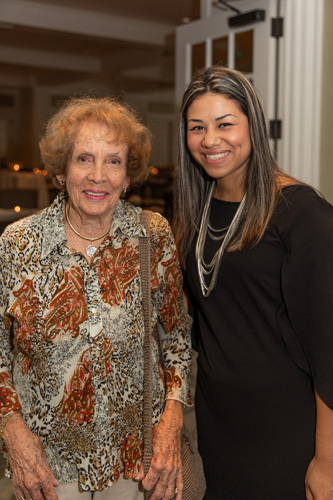 “We have 150 homes without complete plumbing, 980 homes that lack sufficient heat, half of the births in our county are to single mothers, and there are 600 homeless people in the county. 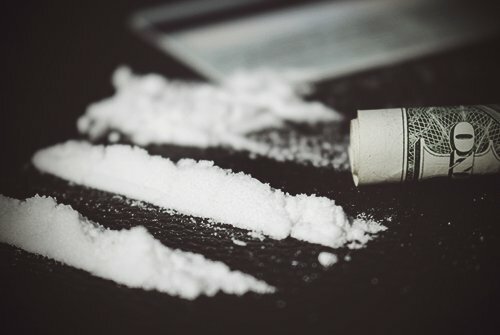 The human needs here are real. 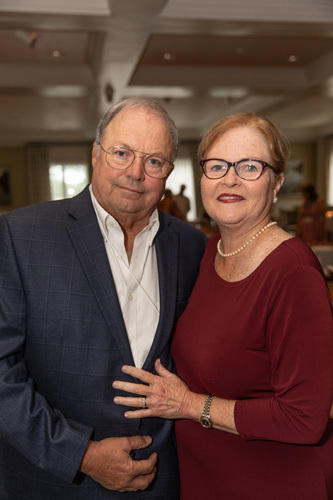 They are dramatic and won’t go away anytime soon,” said Moore. 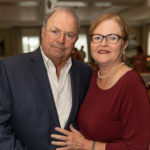 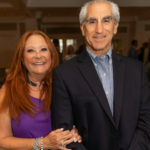 They founded new agencies and brought new ideas to town, provided the leadership to large and small organizations, contributed financial resources that have kept the United Way vibrant and have also contributed to charities and agencies directly. 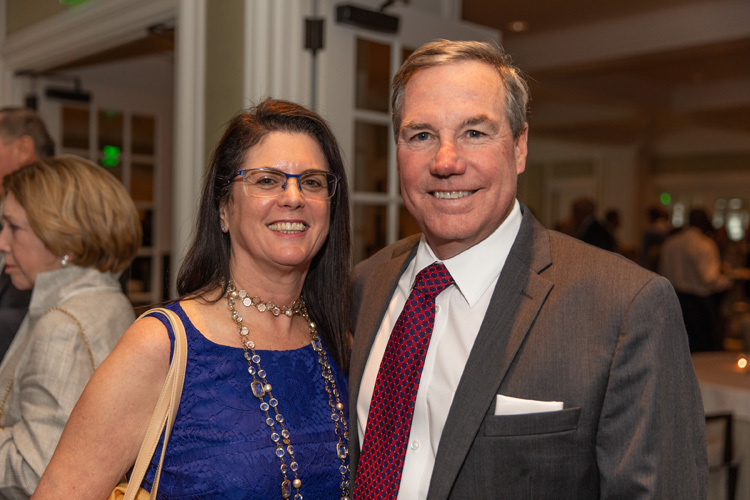 “The United Way stands at the center of our charitable giving activities; a place where concern for others rests at the forefront of our community’s vision of itself. 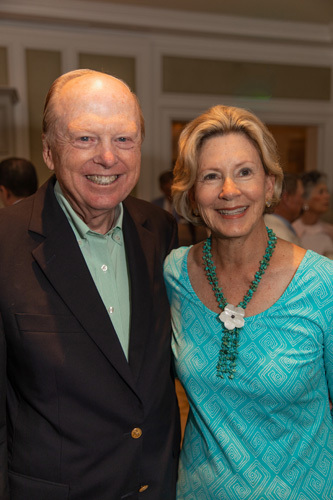 A place where the generosity of spirit lies deep in the hearts and souls of everyone here tonight,” said Moore. 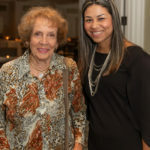 On April 15 the United Way will host the sixth annual Jackie Robinson Celebration Game at Historic Dodgertown. 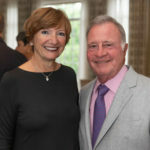 For more information, visit unitedwayirc.org.